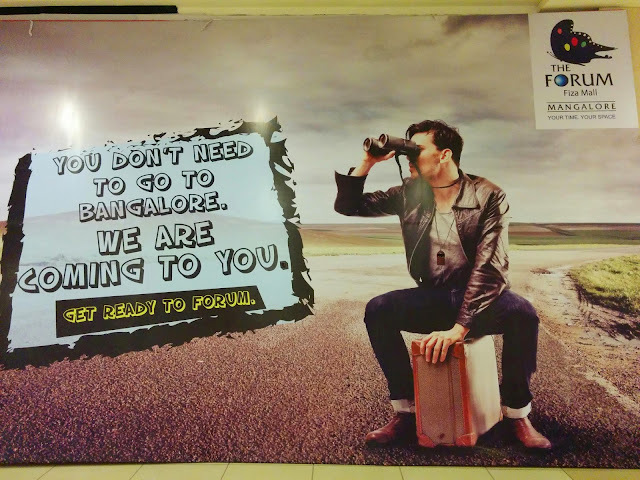 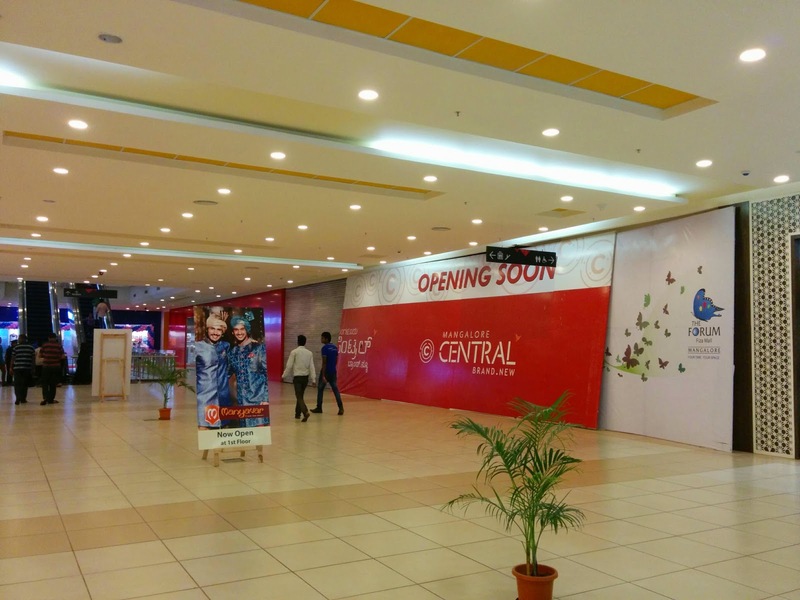 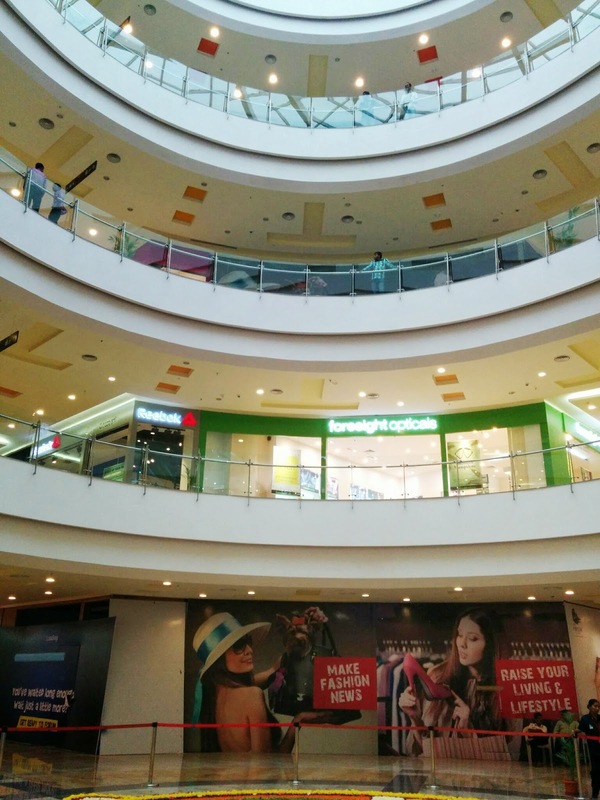 Forum Mall is the latest addition to the list of malls in Mangalore. 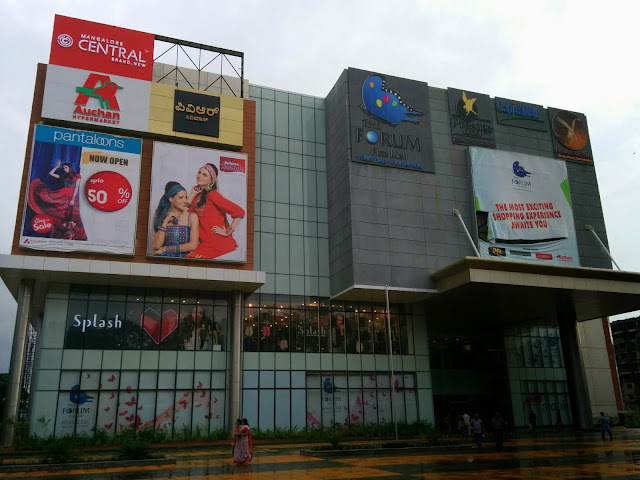 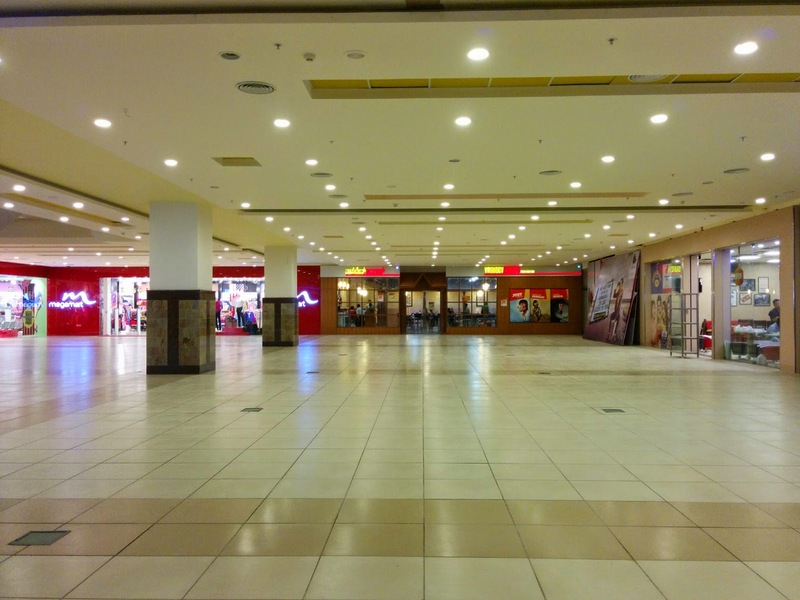 It is the largest mall in the city and is located in Pandeshwar. 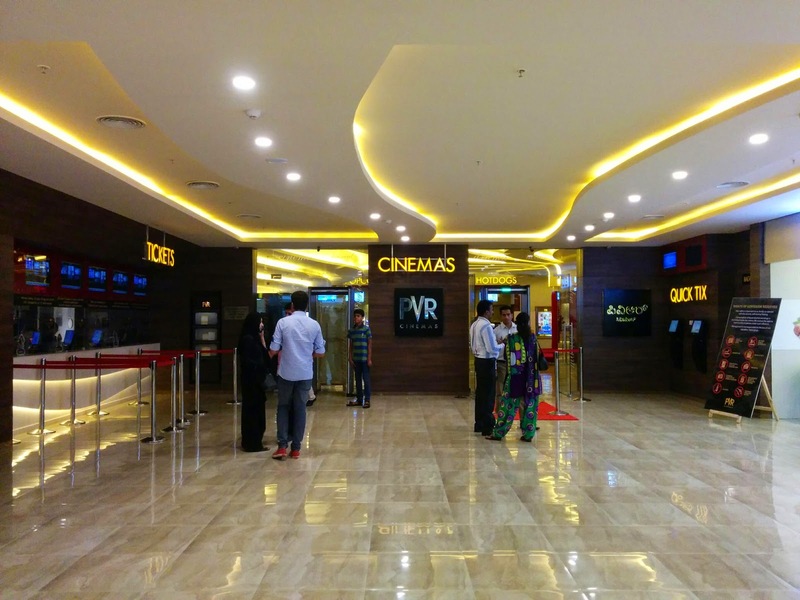 It houses the popular cinema chain PVR. 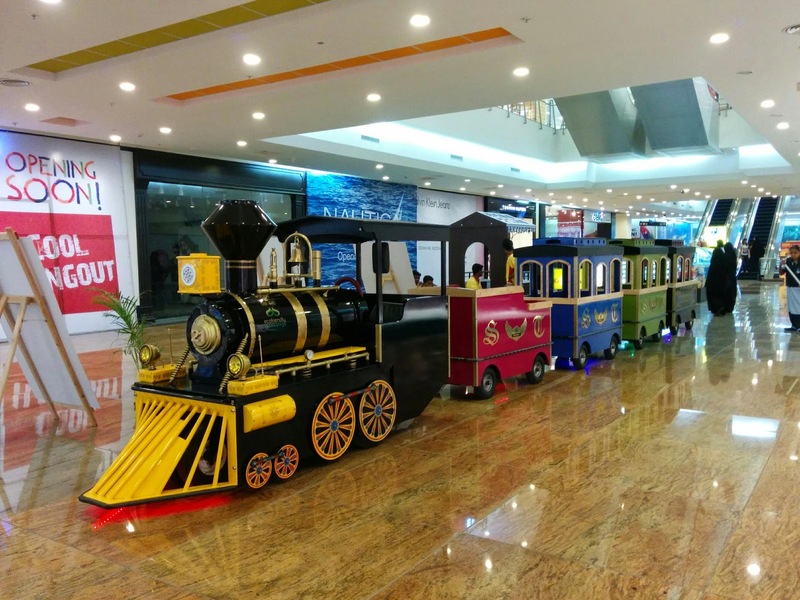 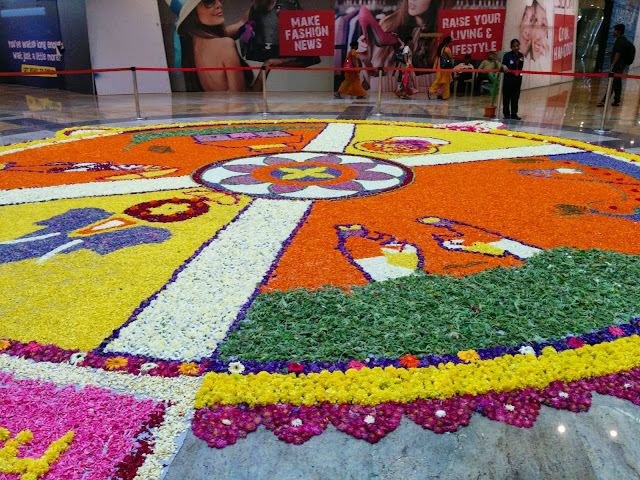 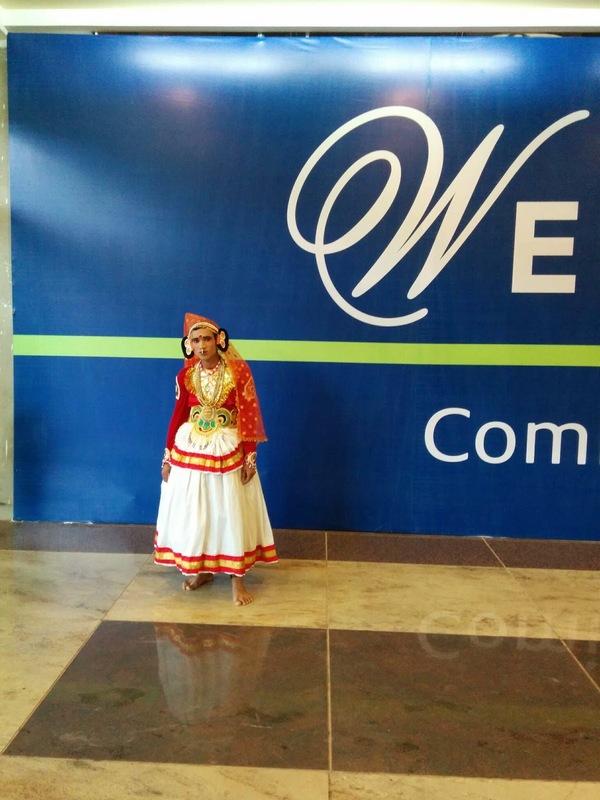 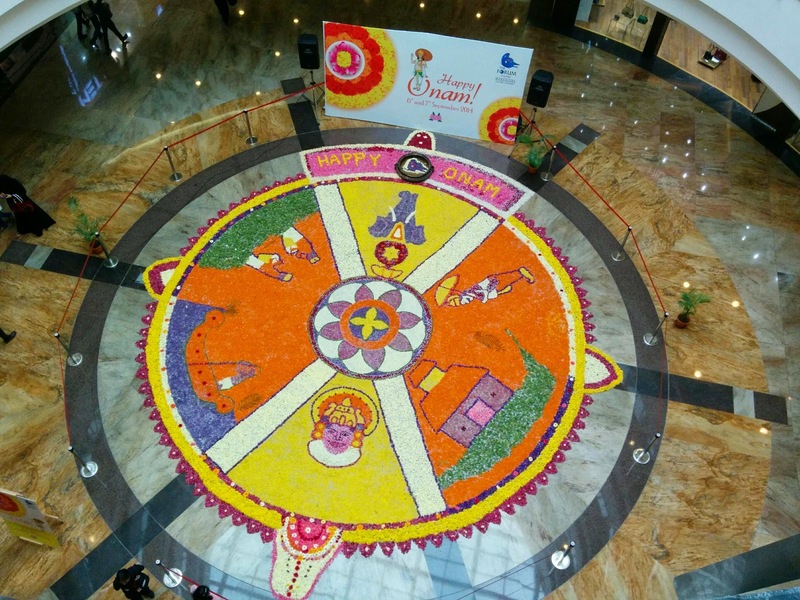 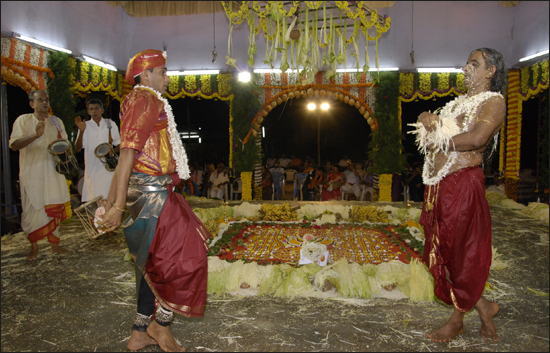 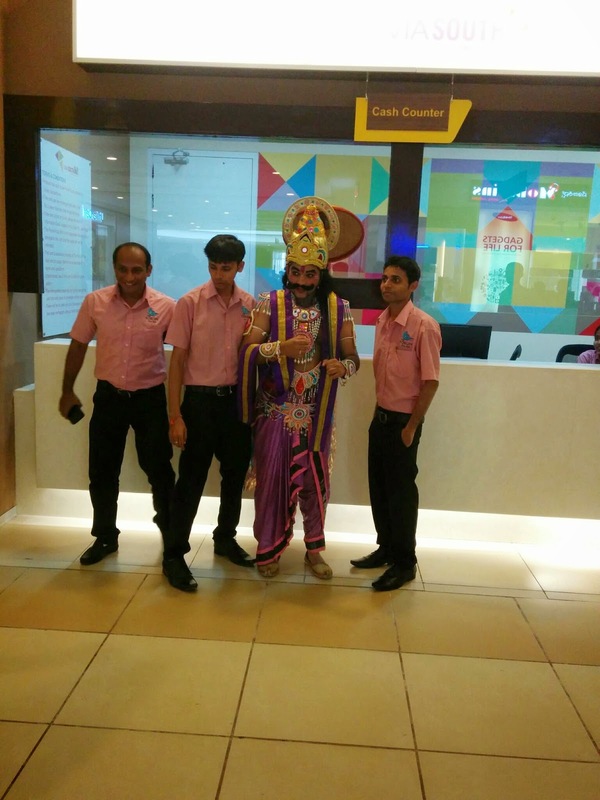 Here are the latest photos of the mall when it was soaking in the festive spirit of Onam.